The Maryland Art Place is a local cultural institution occupying a five-story Richardsonian Romanesque industrial building on the west side of Baltimore’s Downtown. The building on Saratoga Street was erected in 1907 as a factory for the Erlanger Brothers Clothing. Owned by New York textile merchants, Abraham and Charles Erlanger, Erlanger Brothers’ best-known product was BVD underwear. Some assumed BVD stood for Baltimore Ventilated Drawers, but, in reality, the letters stood for the names of Bradley, Voorhees & Day, who founded the brand in 1876. 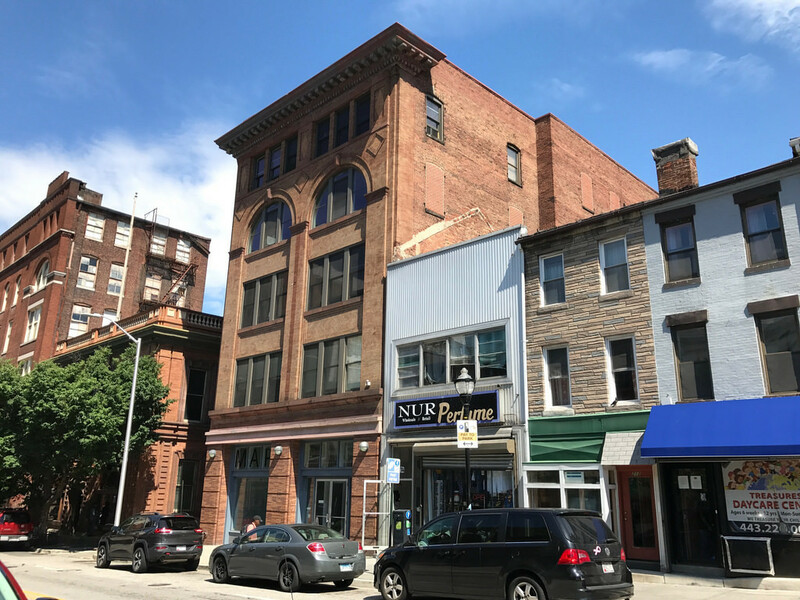 By 1921, the Saratoga Street building hosted showrooms for the Peabody Piano Company where Baltimoreans could purchase pianos, Victor-brand records and Victrola record players. Eventually the building became the Johnson Brothers Radio Producers & Retailers for making early radio receivers and later televisions. Maryland Art Place started in 1981 when a group of artists and committed citizens began organizing around the needs of visual artists throughout the state and the desire of many people to have more access to and information about artists working in Maryland. The Maryland State Arts Council supported their efforts and, in 1982, this dedicated group of volunteers formed Maryland Art Place (MAP). In 1986, the Maryland Art Place moved into the former factory on Saratoga Street and, after renovations, opened exhibition spaces on three floors. Long-time executive director Amy Cavanaugh Royce recalled the experience in an interview with the Baltimore Sun, “It's a cavernous building. It has its own aura. I began walking around the back stairwells and the basement and it grew on me." MAP bought the building in 1988. 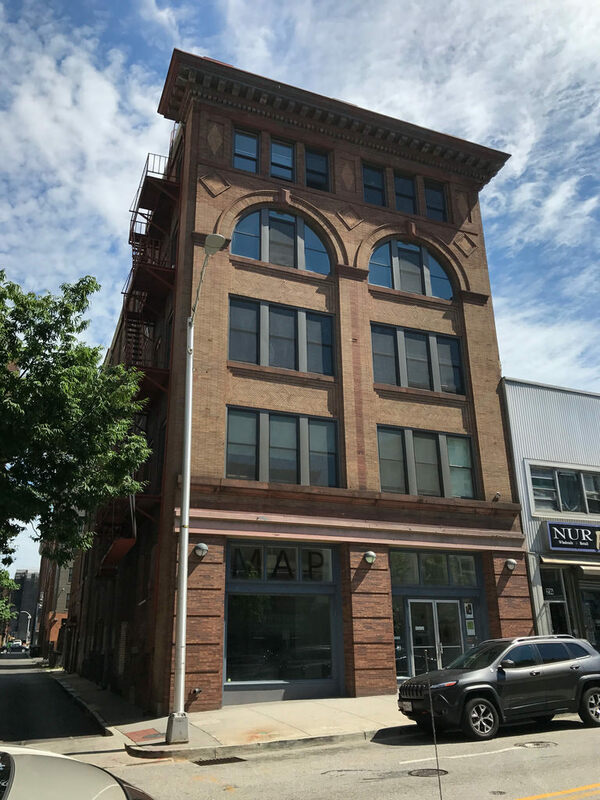 Today, artists fill the former factory (Jordan Faye Block, a Chicago-born artist and curator, owns a contemporary gallery on the fifth floor) and MAP is building a members gallery. “Maryland Art Place,” Explore Baltimore Heritage, accessed April 19, 2019, https://explore.baltimoreheritage.org/items/show/362.